New Year’s greetings from the warm Shenzhen, in the south of China! We wish you a Happy Chinese New Year of the Pig, a year full of love, happiness, joyfulness, fullness, and prosperity! This is the last working day of lunar year 2018 for us, and I’d like to share with you a simple recap of our community efforts & collaborations in 2018. So happy to ignite/build/deepen the synergies with makers, Seeed Rangers and partners worldwide! The list is arranged in an chronological order. We hosted Rapsberry Pi Jam to celebrate the birthday of Raspberry Pi at Chaihuo x.factory, the maker space & Fab Lab created by Seeed. 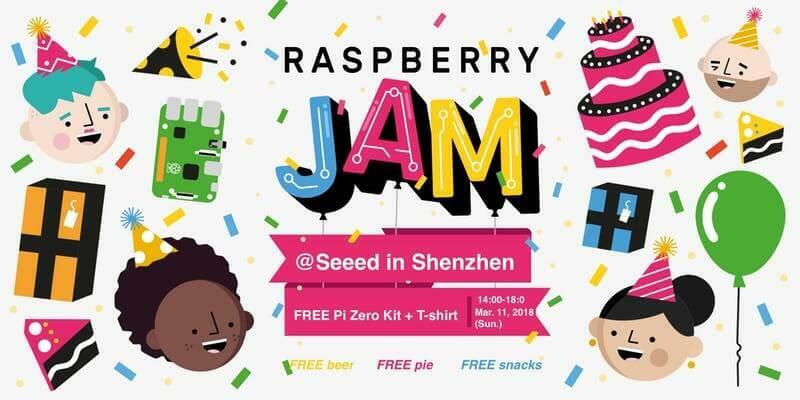 At the event, we had makers/teams/startups joining, showing their projects made with Raspberry Pi, and Seeed also gives away Pi Zero Kits to those who presented. As a citizen on earth, we always care for our Mother Earth! 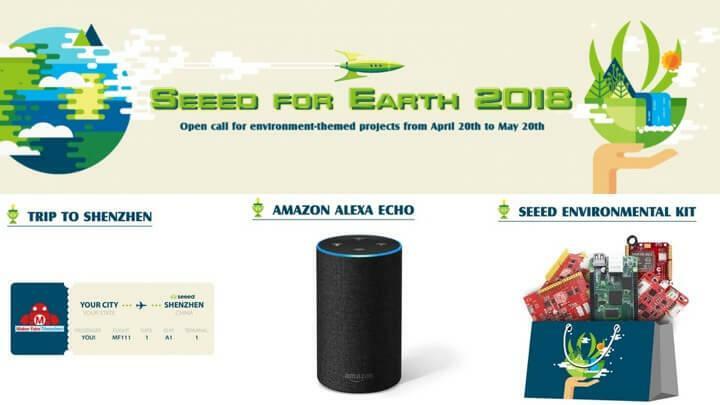 And for the Earth Day in 2018 we hosted an online contest – Seeed for Earth 2018 on this Project Hub, together with Hackster. 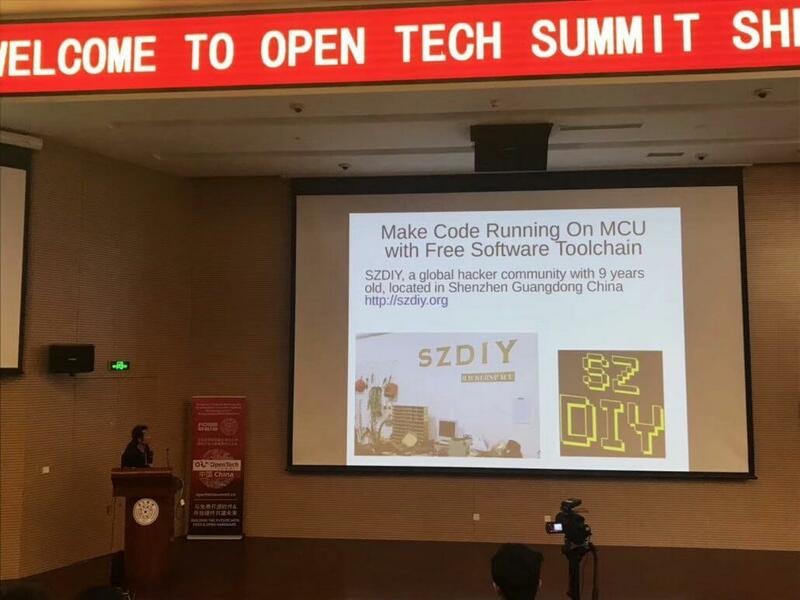 Thank you very much for Hackster’s continuous support and collaboration, thank you our partners in the community for joining as judges, and thank you for the community’s active participation, we had 138 participants participating in the contest, with 60 qualified entries and finally 15 selected winners. You can see more info on this blog: Announcing the 15 Winning Projects of Our $7000 Seeed for Earth 2018 Contest. We partnered with the Conservation X Labs in the Make For The Planet hackathon/competition in Kuching, Malaysia on June 24-29, 2018. Make For The Planet 2018 aimed at 5 conservation challenges in the marine conservation, and had 15 teams of 54 innovators joining the event, tackling the marine conservation challenges in restoring coral reefs, reducing ghost gear etc. 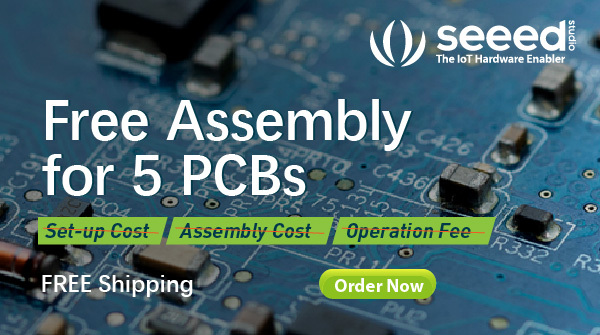 In this event, Seeed sponsored hardware products including Seeeduino, Wio Link and many Grove sensors for the teams to create tech prototypes for the above-mentioned challenges. On the other hand, a Seeed Ranger John Henry also participated in the event as onsite tech support. You can see John’s recap of the event here. 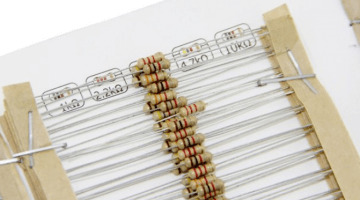 Seeed has supported Maker Faire Prague 2018 with our Fusion Services in making the super cool interactive badges in the form of the cute Makey, Maker Faire mascot. Since each badge has its color code – a unique ID & 2 buttons of “pair” and “show”, it allows you to collect data of each other, like sharing business cards. You can see more info at this blog. And of course, if you would like to make a badge yourself, the Maker Faire Prague team has share the files at this Github page. 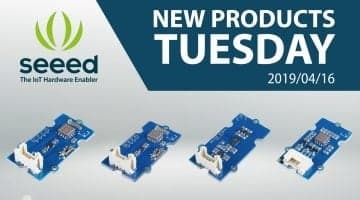 Besides, if you are looking for badge sponsorship, you should check out Seeed Fusion Team’s offering of the badge sponsorship for 2019. 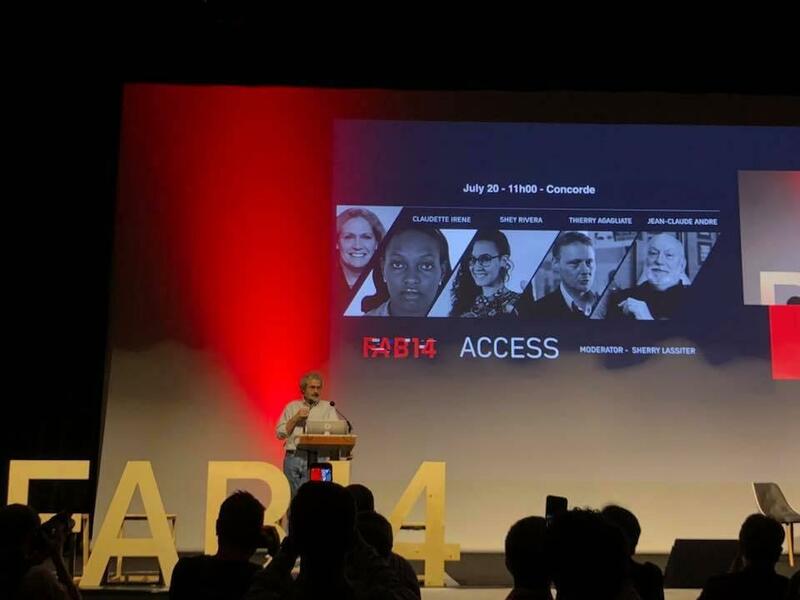 The 14th Fab Lab Conference – Fab 14 was held on July 16 – 22, 2018 in Toulouse France, with one of its main program the Fab City Summit in Paris. 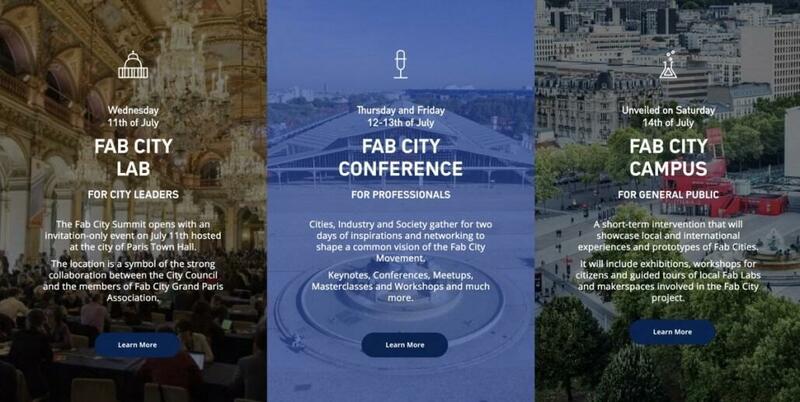 Our CEO Eric Pan and Director of Branding & Partnerships Monica Shen were happy to participate in both Fab 14 and Fab City Summit, to communicate with Fablabbers as well as Seeed customers and partners! 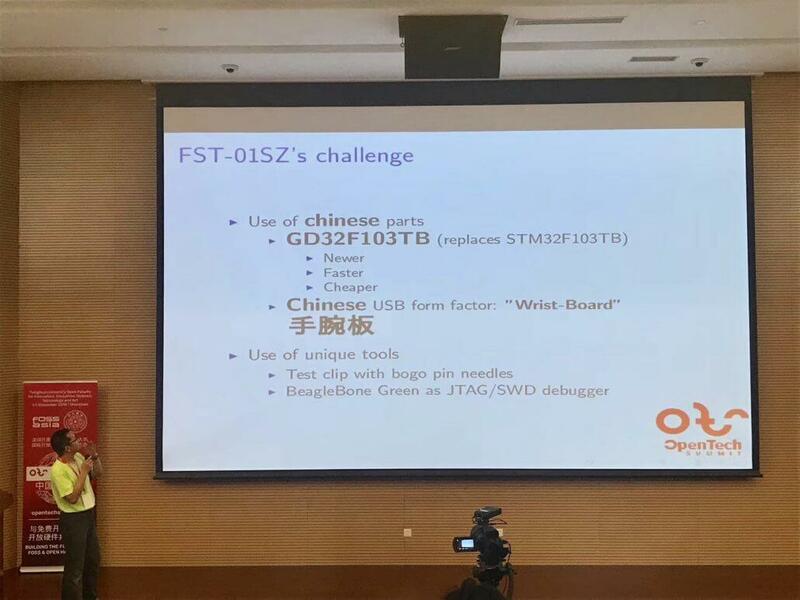 Besides, Eric was invited to join the panel discussionto share how Seeed fabricates smart solutions in city-wide settings, the application cases that we have implemented in the China context (Shenzhen, Dongguan & Hebei). 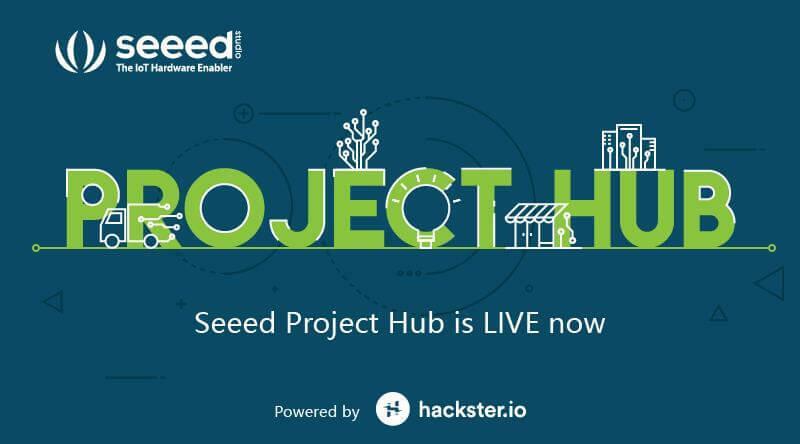 With the support and collaboration from Hackster.io, we managed to upgrade the previous Seeed Recipe to the brand new Seeed Project Hub. Hackster is the world’s fastest growing developer community for learning, programming, and building hardware. 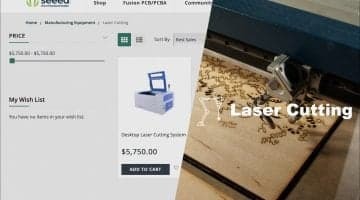 We were happy to partner with Hackster since its birth and deepen this partnership as time goes by. And I couldn’t help sharing another good news: we are currently co-hosting a contest with Snips on hackster.io: Smart Home on the Edge! Welcome to participate! School of Machines from Berlin Germany planned to host a 4-week course of “Made in China” in Shanghai and Shenzhen China. 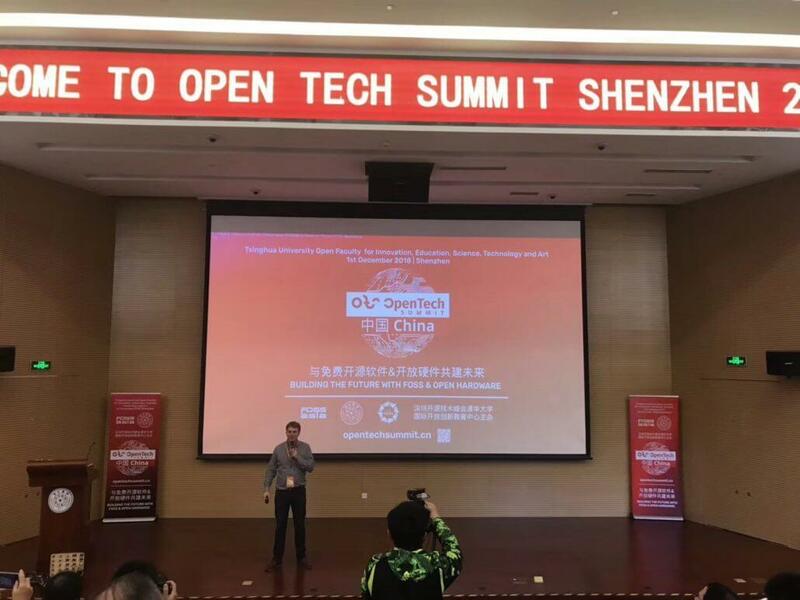 And we were happy to collaborate with them, on the one hand, offering 1 full scholarship for a Chinese female participant, on the other hand, supporting with Seeed products and Chaihuo x.factory at discounts for participants. The call for participant was launched in July 2018, and taking many elements into consideration, this course was postponed to April 2019. So, if you would like to participate in this course, get more details here. Here I’d like to share the amazing story as to how to connect & collaborate as well. Thanks to the powerful internet, Yanick Kemayou, the Founder and Wonderer In Chief of Kabakoo contacted my colleague Monica via LinkedIn, and then the conversation started. Later we met in person in Shenzhen at the Gathering of Open Science Hardware. With the conversation going on, we found out there are so many things we can work together! 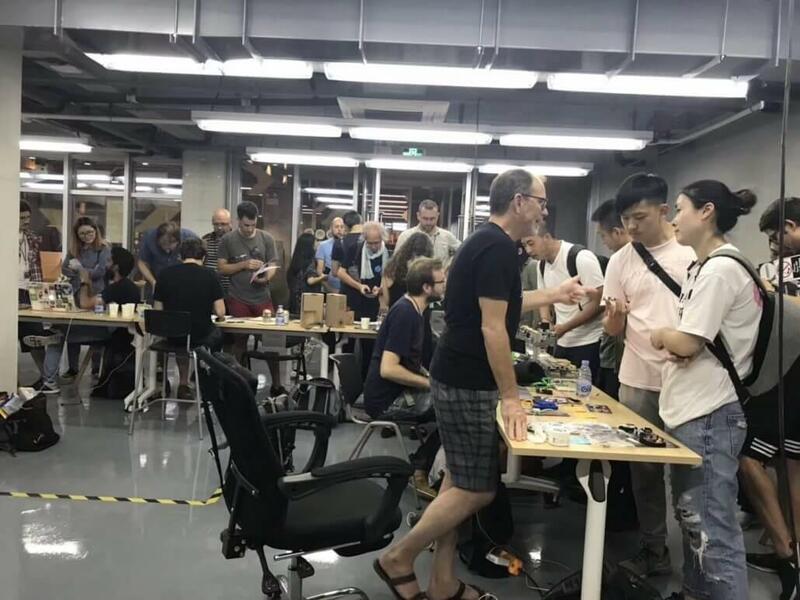 At the 3 locations (Shenzhen, Dongguan, Hebei) of Chaihuo x.factory, we have hosted many offline community events, some of them hands-on workshops in teaching members new skills, some meetups that aim at sharing and making connections, some hackathons aiming at getting solid prototype etc. 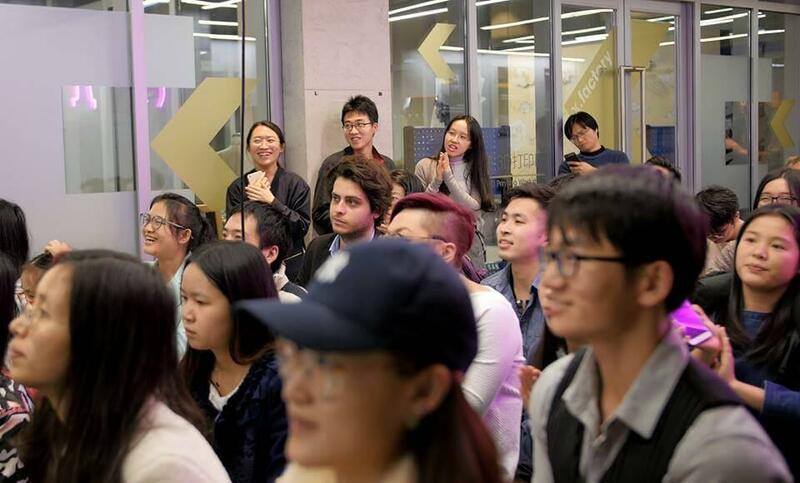 And what we’d like to highlight is that we hosted several SDG events focusing on increasing people’s understanding of the 17 United Nations Sustainable Development Goals, as well as sharing with the community some of the ideas and solutions that came out of collaboration between academia, governments, NGOs and private sectors. 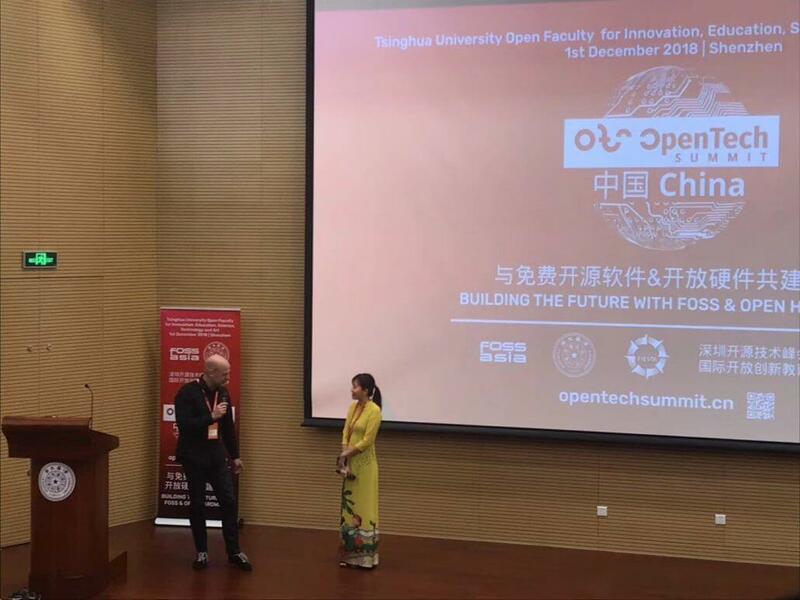 In 2018, we have collaborated with Tsinghua University Open FIESTA, University of Geneva, Geneva-Tsinghu Initiative and the Center for Research and Interdisciplinarity in hosting different events on SDGs. 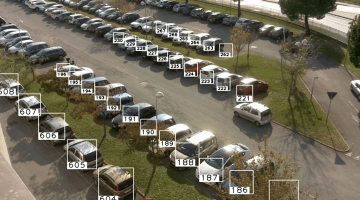 In 2018, we were proud to collaborate with Microsoft in launching the most secure IoT product – Azure Sphere MT3620 Development Kit. Besides, a Grove Shield has been available, making it easy for you to use the 200+ Grove sensors with this Azure kit. 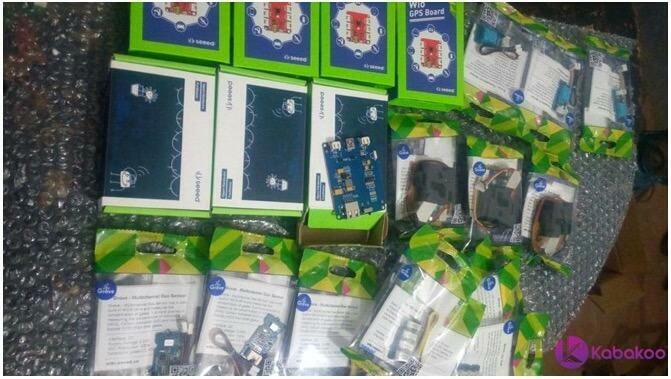 And, we also had a give-away of 20 pieces of the Azure Sphere MT3620 Development Kit to the community! They will post blogs/videos/podcasts about using this product as well as sharing some demos. Stay tuned for the next update! 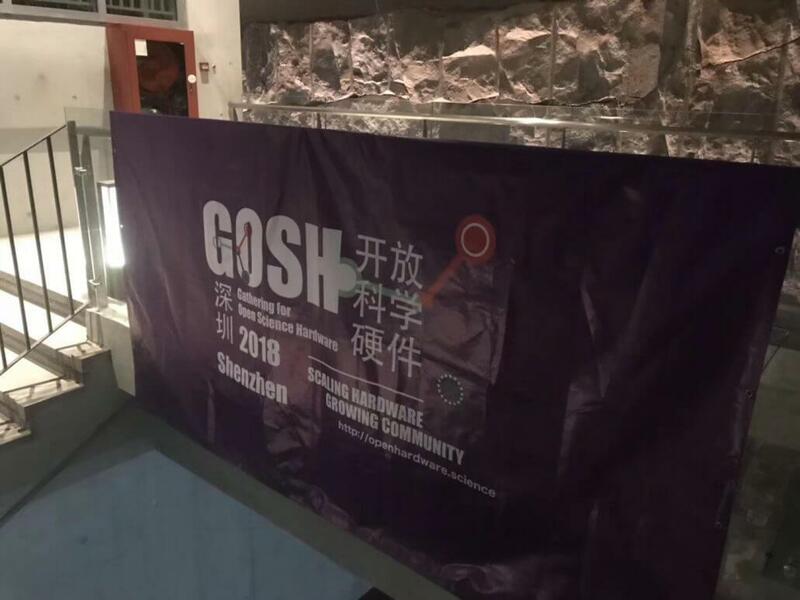 In October 2018, GOSH (the Gathering for Open Science Hardware) was hosted at the Open FIESTA of Tsinghua University. GOSH is a diverse global community working to enhance the sharing of open and scientific technologies. 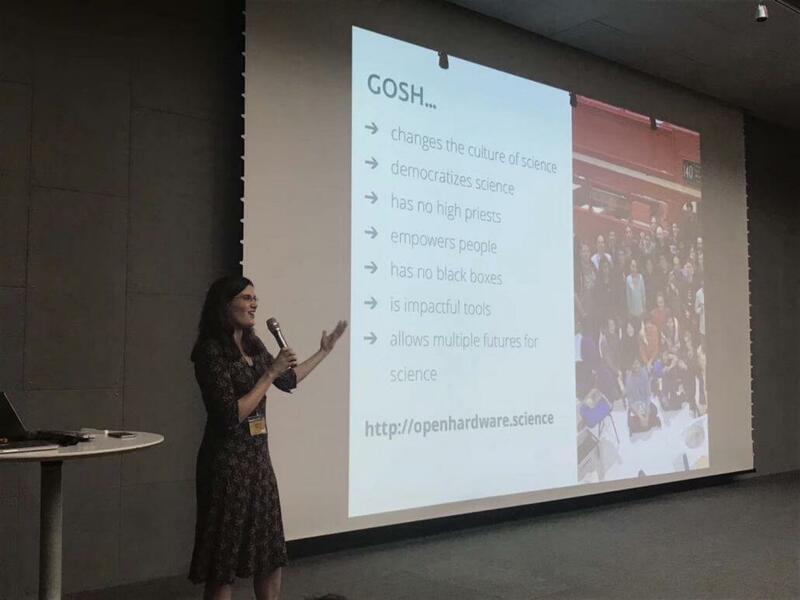 And the GOSH community gathers annually, to meet, discuss and explore new possibilities of achieving the goal of “making open science hardware ubiquitous by 2025”. 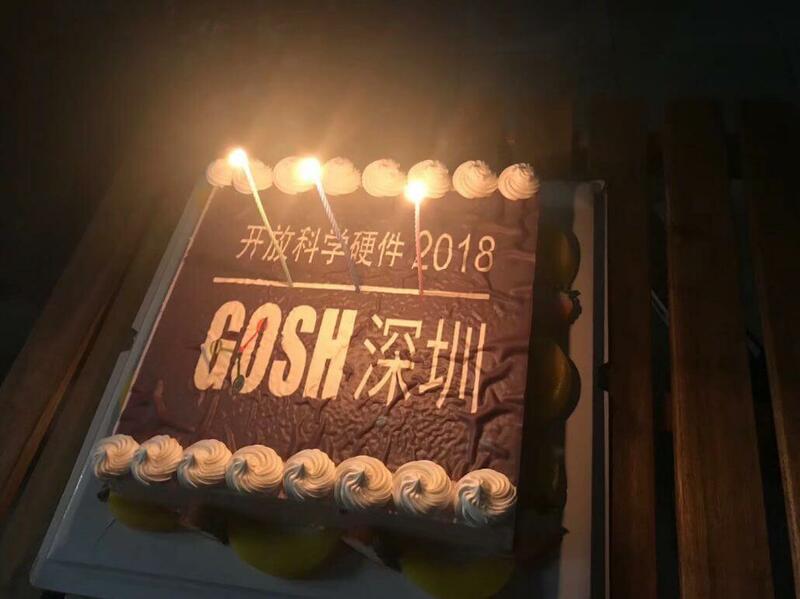 With GOSH 2018 taking place in Shenzhen, we were happy to partake in the event, to meet and communicate with 100+ makers, researchers, innovators, entrepreneurs from 34 countries. 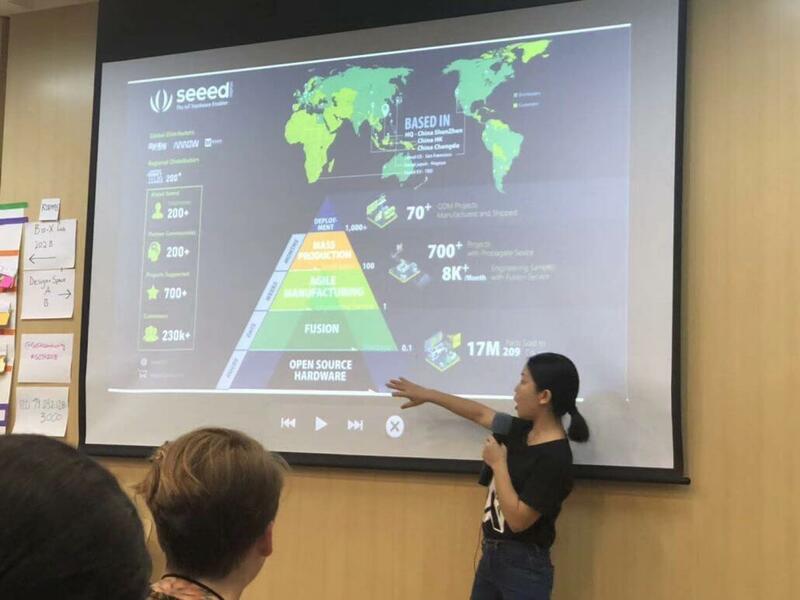 Meanwhile I was delighted to join the session of SUPPORT to introduce Seeed and Chaihuo x.factory to GOSHers. 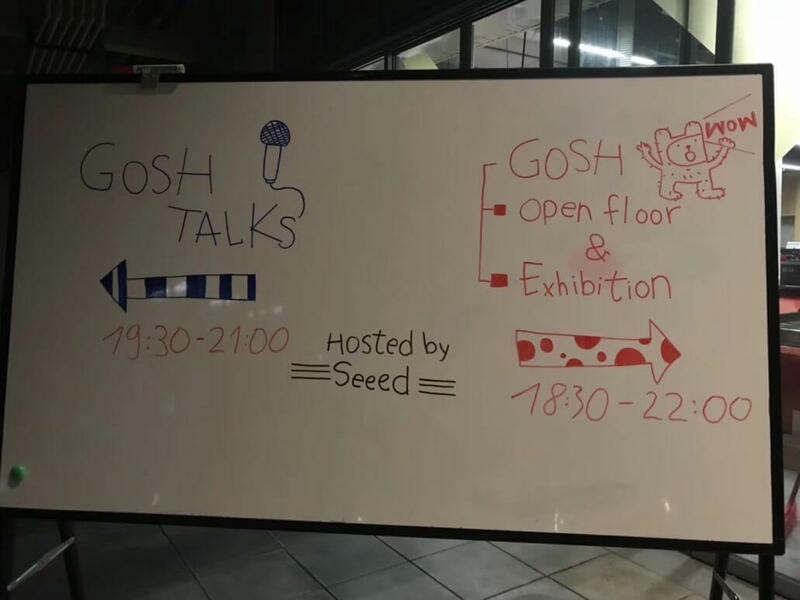 Besides, we’ve also hosted the GOSH Public Event at Chaihuo x.factory on Oct 12th, 2018. The event was consisted of talks, showcases of projects, performances & music, etc. We were amazed with GOSHers’ enthusiasm, openness and creativity!! If you are interested in involving with GOSH, you can start from the GOSH Forum! In 2018 we organized the 7th edition of Maker Faire Shenzhen. 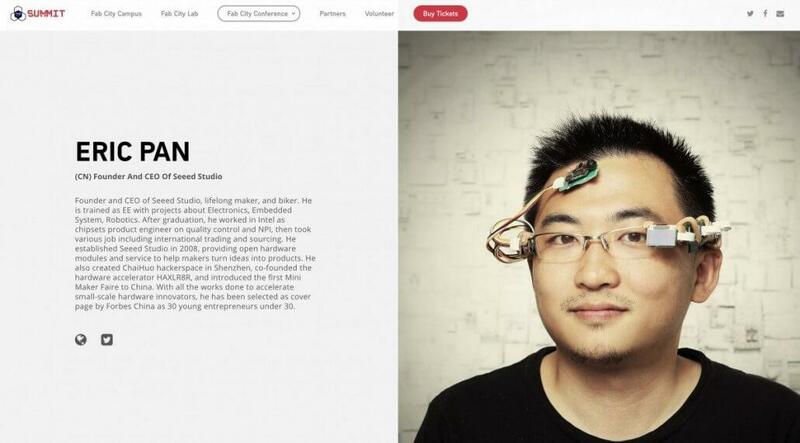 Seeed’s child company, Chaihuo x.factory, has been its host from day one. This year, Chaihuo co-hosted Maker Faire Shenzhen 2018 with MakerNet at the beautiful Sea World Culture and Arts Center. 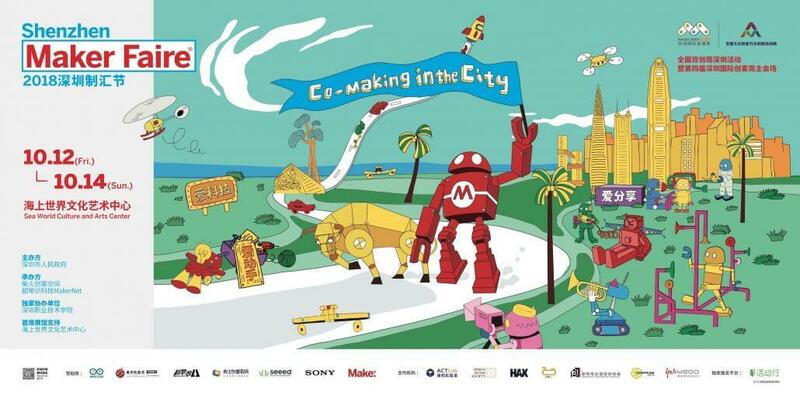 With the theme of Co-Making in the City, Maker Faire Shenzhen gathered makers, educators, innovators, startups and tech companies from 30+ countries/regiions to participate. The event was consisted of maker exhibitions, workshops, large installations, a welcoming party and maker forum. October was a super busy month for us, with Maker Faire Shenzhen, Maker Week, GOSH happening at the same week. 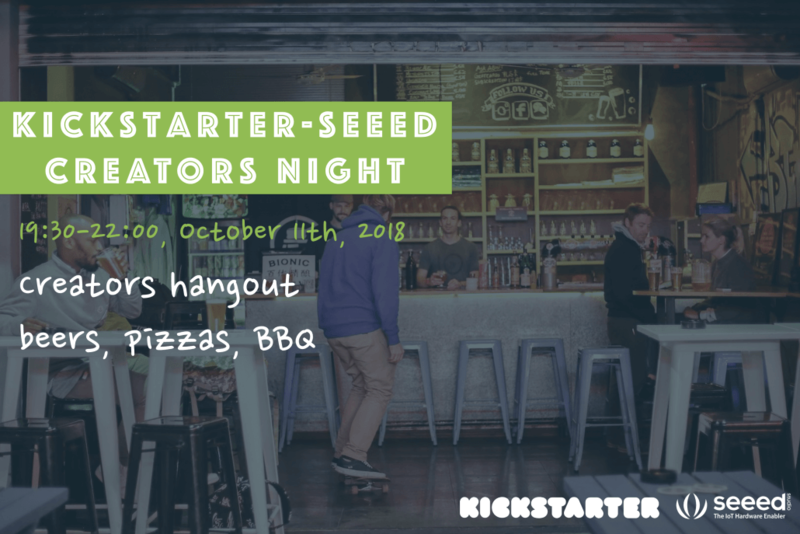 Besides, we also co-hosted a Kickstarter–Seeed Creators Night on Thursday, October 11th, 2018, an ultimate gathering of awesome creators in the Kickstarter and Seeed communities. At the event, Clarissa Redwine (Design & Technology Outreach Lead @Kickstarter), Lily Li (Communication Manager @Seeed) co-hosted the event, with Mandy Xiang (Project Manager @Seeed), Evelyn & Carmen (Seeed Fusion Team), 5 Kickstarter creators and 10 innovators from Seeed & Chaihuo x.factory community participating. Get more info about the event here and here. 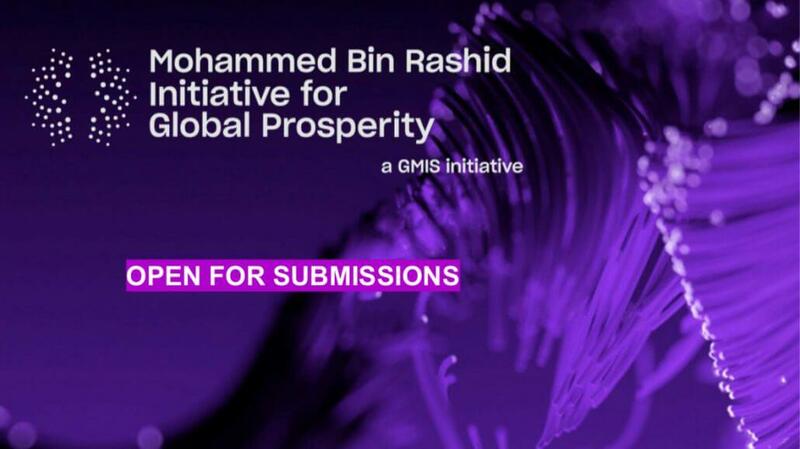 We met Dr. Kai Bruns from the Mohammed bin Rashid Initiative for Global Prosperity in late November 2018 and learnt about the amazing stuff they have been doing at the MBR Initiative. 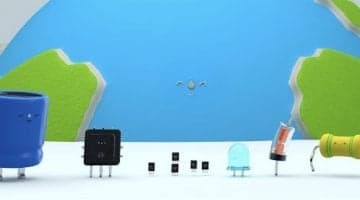 We were happy to help promote the Global Maker Challenge and invite makers to participate. At the same time, there will be upcoming collaborations for the winners of this Global Maker Challenge as well as more in-depth cooperation on SDGs. 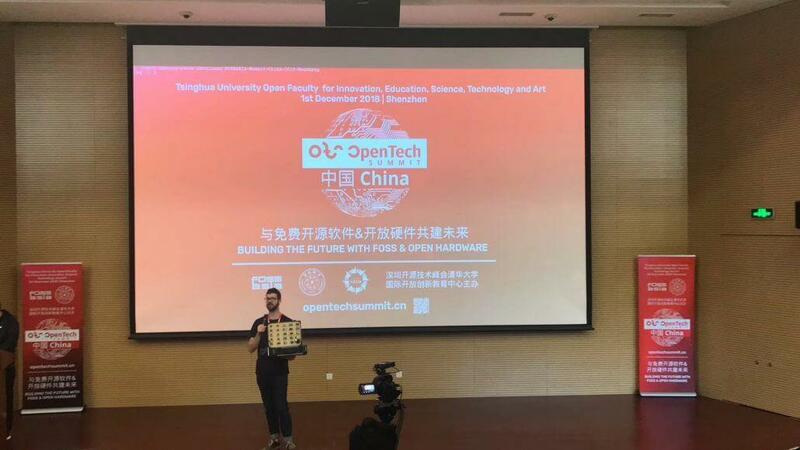 At the beginning of December, we were happy to be invited by FOSSASIA to participate in the Open Tech Summit Shenzhen 2018, which was organized at Open FIESTA Tsinghua University. We were happy to show Seeed products with the participants as well as join the panel discussion at the summit. The HIF Cloud Workshop is an international, interdisciplinary hands-on workshop that takes place in Australia and China. 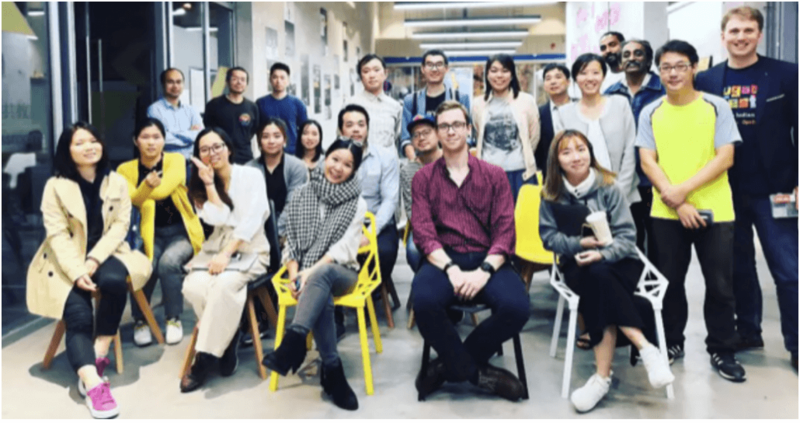 In December 2018, we welcomed a group of 18 students + 1 professor from the University of New South Wales gathering at Chaihuo x.factory. 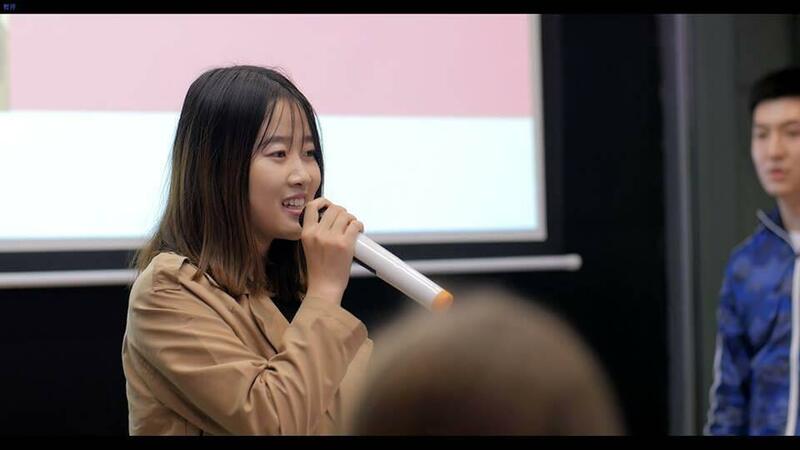 They used Seeed products in making their wearable projects on mobility, and came up with 4 awesome projects, which were presented to the community at Chaihuo x.factory. You can get more information here. 2018 marked the 10th birthday of Seeed. We celebrated Seeed’s 10th anniversay with a series events, with Seeed Fusion prototyping coupons, Seeed Bazaar free shipping & coupons. 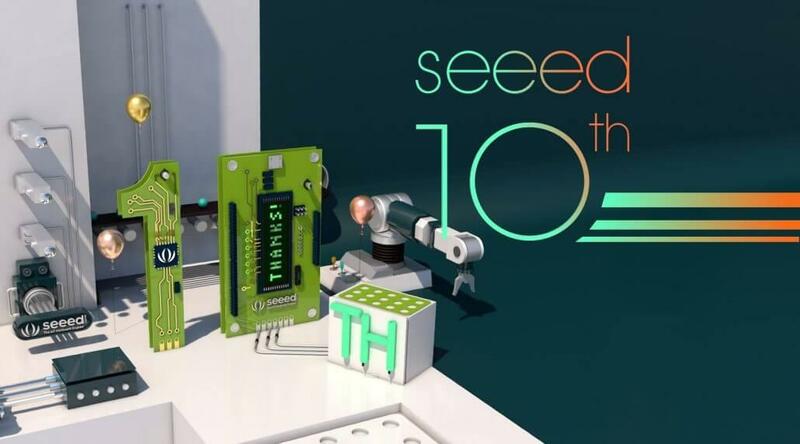 What’s more, we launched the #Seeed10 Memory Post Campaign and selected 1 winner to participate in Maker Faire Shenzhen 2018. The winner is Salman Faris, an engineer, maker and Fab Lab almuni & instructor from Kerala, India. Salman participated in MFSZ2018 & GOSH Public Event, visited us at Seeed HQ and joined the HI Tour to Dongguan. The Bazaar team also invited one of Seeed long-time user to visit us at Shenzhen HQ. 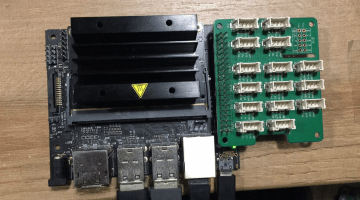 The maker who got lucky was Tom Collins, a full stack developer who currently works as a researcher at Aarhus University in Denmark. 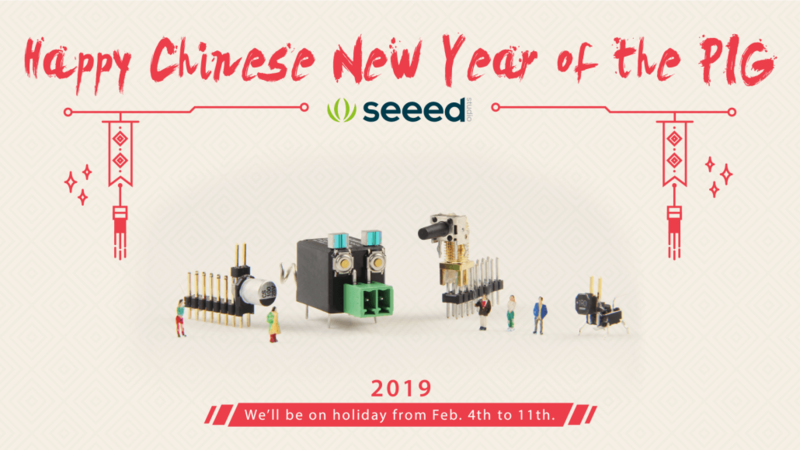 He visited us at Seeed HQ and also gave a presentation at Chaihuo x.factory, introducing his ongoing project IoT Sensing and Perception Testbed at Aarhus University. 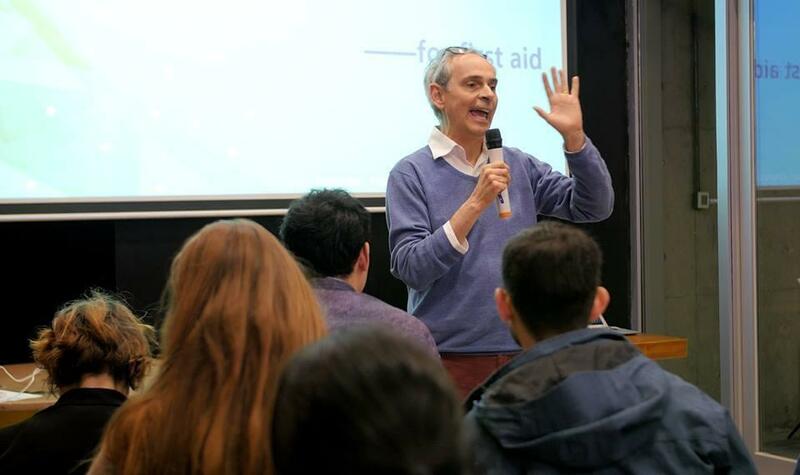 The STEAM School Mubai 2018 hosted by Makers’ Asylum, offered a 10-day event and work on solutions for the following 5 global challenges: SDG#3 – Good Health & Well-being; SDG#4 – Quality Education; SDG#6 – Clean Water & Sanitation; SDG#7 – Affordable & Clean Energy; SDG#11 – Sustainable Cities and Communities. 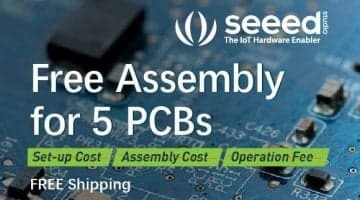 Seeed partnered with the STEAM School Mumbai in promoting the event, offering discounts for Seeed products as well as follow-up supports for projects created at the event. 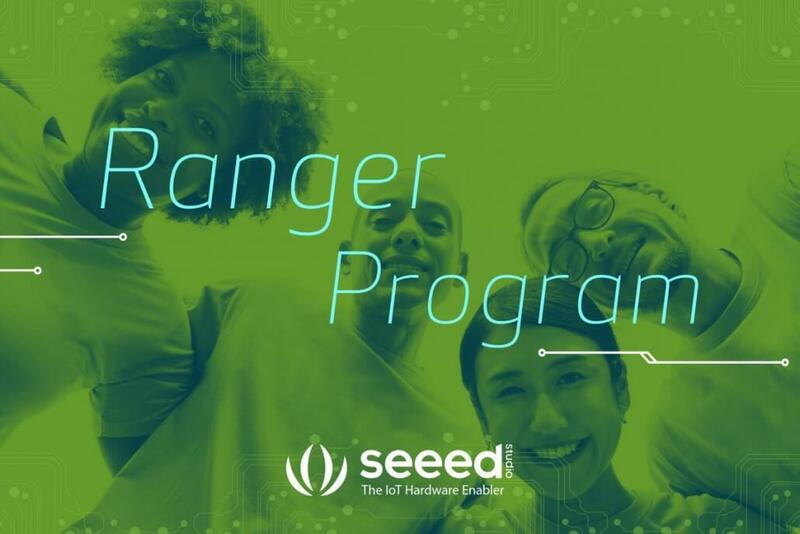 We launched the Seeed Ranger Program in May 2018 looking for 10 Seeed Rangers, and got 20+ applicants. With 8 months of implementation, we are happy that we got closer with the community through Seeed Rangers. THANK YOU for your participation, involvement and collaboration! Here are some projects from our Rangers: Project Flame: An IoT Mood Lamp for Couples, Voice-based home appliances controlling system and Utility Usages Monitoring System based on Internet of Things. 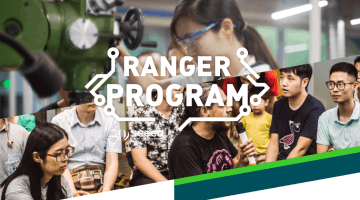 Besides projects on Seeed Project Hub, our Rangers also hosted workshops locally to introduce Wio LTE to Malaysian community, participated in various community events on Seeed’s behalf, including the Make For the Planet in Borneo, Malaysia, the Things Conference India 2018 and the Maker Faire Hyderabad 2018! The list can go on, however I have to stop here 🙂 For our partners and collaborators who weren’t mentioned here, please excuse me for not being able to mention you all: you are always in our heart! Thank you for all the partnership and collaboration from the community local and worldwide. We are grateful for all of your inputs, support, participation and collaboration. It will not be an awesome year of 2018 without YOU! In the upcoming week, we will be holiday to celebrate the Chinese Lunar New Year of the Pig. We wish you a HAPPY CHINESE NEW YEAR! 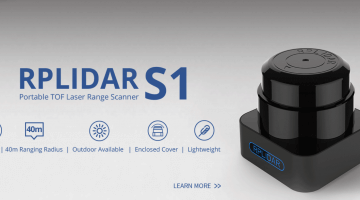 We can not wait to talk with all of you more often, having more conversation, building closer partnership with all of you, both an upgraded Seeed Ranger Program as well as in our efforts in the IoT industrial solutions! 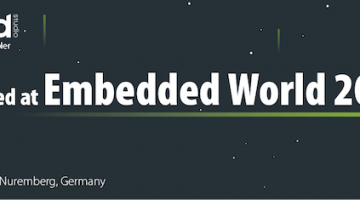 Last but not the least, we will be at Embedded World in Germany on Feb 26~28, 2019. Welcome to stop by our booth (Booth 4-667, Hall 4) and say hi! Previous post Calling all Badge Enthusiasts - Gather for Seeed's Badge Sponsorship 2019!